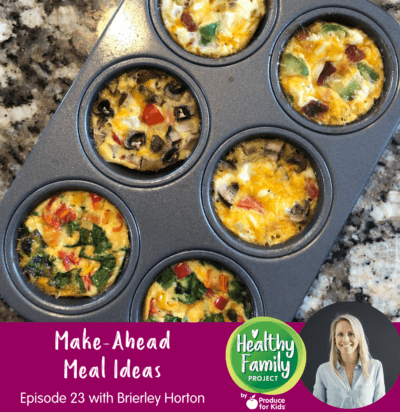 In this episode of Healthy Family Project, we talk to Brierley Horton about make-ahead meals. 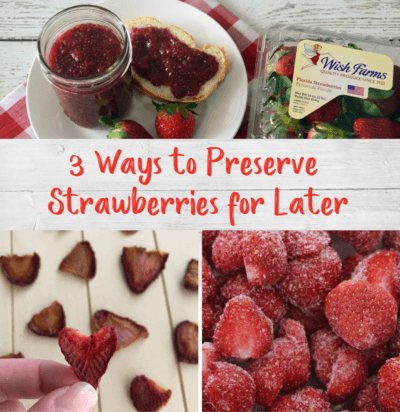 Brierly shares tips on how to prep meals in advance, make-ahead breakfast and snack ideas, how to freeze meals and more. 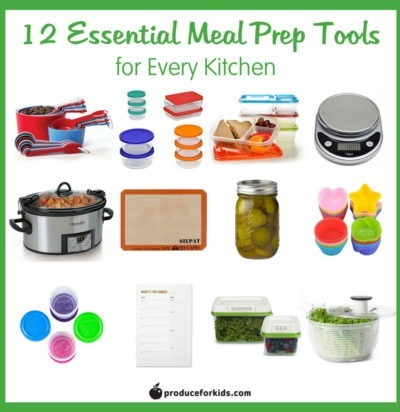 Whether you’re looking into becoming a serious meal-prepper or are just looking for a few ideas to make mealtime easier during those busy weeks, here are 12 essential meal prep tools to add to your kitchen. I love cooking. 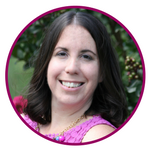 It’s relaxing, it allows me to experiment with new flavors, and it challenges me to present my kids with fruits and veggies in a way that they would actually be willing to eat them. What I don’t love so much is cleaning up the kitchen. I get so wound up recreating recipes or creating my own, that I end up with several dirty pots and pans in need of cleaning when all I want to do is stay at the table a little longer, hanging out with the family. 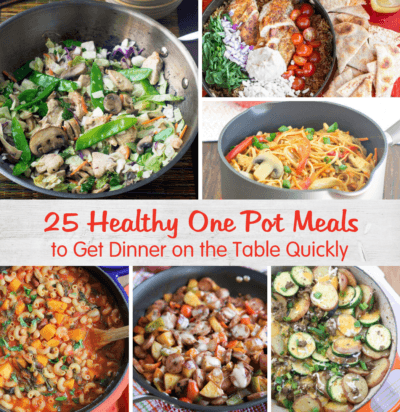 One pot meals allow me to do this! All I have to do is measure out and chop my ingredients, throw them in the pot and watch them turn into a delicious meal. 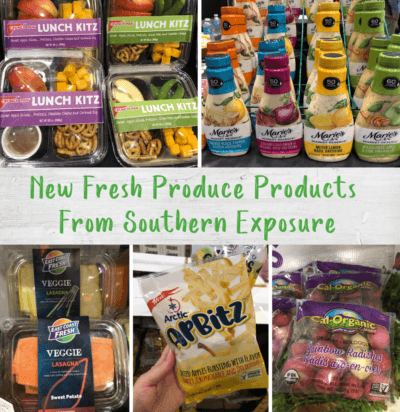 Every March, our team attends the Southeast Produce Council’s Southern Exposure show, giving us a chance to host a reception for all of our partners who help us create a healthier generation. We get to hear about the latest findings in how Americans are shopping for and consuming fresh fruits and vegetables, meet with our retail and produce partners and check out new items hitting stores soon. 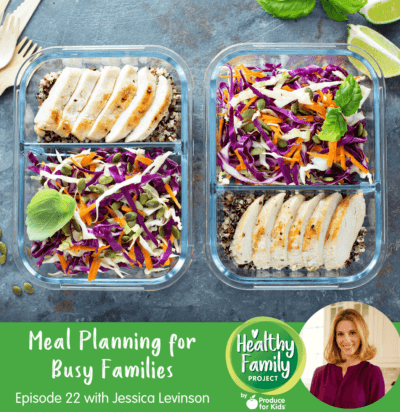 In this episode of Healthy Family Project, we talk to Jessica Levinson, registered dietitian and author of the 52 Week Meal Planner Workbook, about how to ease into meal planning and make it a regular part of your life. 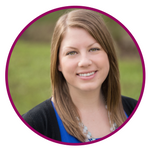 Jessica shares her favorite freezer staples, double duty meals, and ways to reduce food waste for busy families. 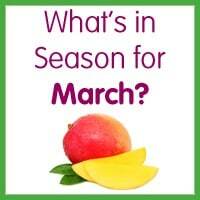 It’s been a couple of months since January 1. 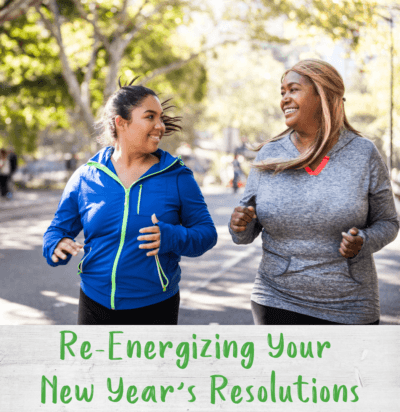 How are those New Year’s resolutions going? Do you even remember what they were? If you’re like me, some years are better than others when it comes to achieving the goals I set in front of myself at the start of the year. 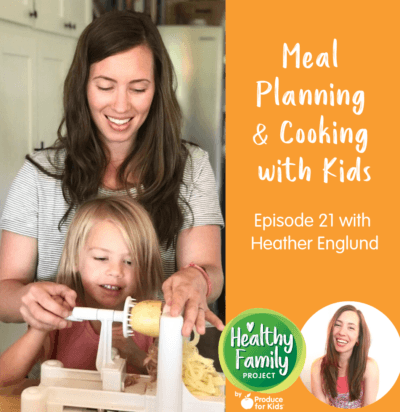 In this episode of Healthy Family Project, we talk to Heather Englund of Fit Mama Real Food about how to start cooking and meal prepping with kids. 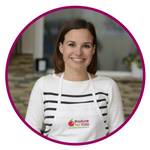 Heather shares what age to get kids in the kitchen, easy kitchen tasks for little ones, and how to get them involved with meal planning and prepping. If you’ve tuned in to see Netflix’s Tidying Up with Marie Kondo, you might have had the urge to tidy up just about everything in your home. The show offers lots of great, practical tips for organizing everything from closets to drawers. 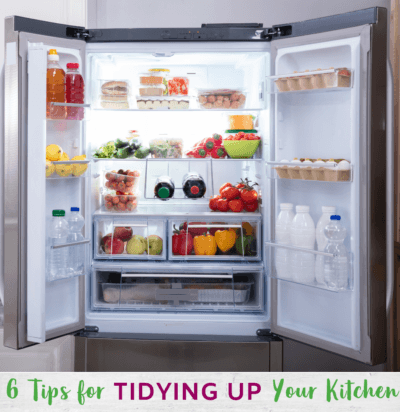 Whether you’re looking to tidy up now or ideas to store away for when spring cleaning hits, here are a few ideas to get you started.